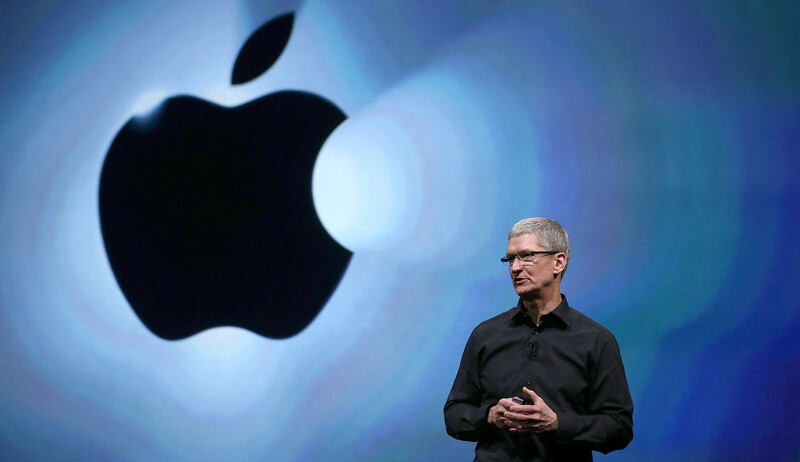 Apple reported revenue of $37.47 billion during the fourth quarter of 2013. This included a quarterly net profit of $7.5 billion, or $8.26 per diluted share. The consensus estimate among Apple analysts are for earnings of $1.32 per share on sales of $40.13 billion, according to Fortune. 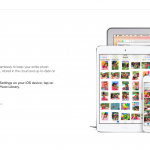 During the fourth quarter of 2013, Apple sold 14.08 million iPads. 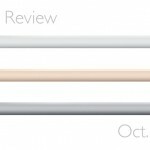 The consensus among analysts is that Apple will announce iPad unit sales of 13.17 million, or a 6.5 percent decline year over year. During the fourth quarter last year, 33.8 million iPhones were sold. Analysts expect that Apple will announce iPhone unit sales of 37.89 million, or an impressive 12.1 percent increase year over year. This number should be buoyed by early iPhone 6 sales. Apple’s stock price is up 21.86 percent since the beginning of the year. In the last 12 months, the stock has climbed 34.35 percent. 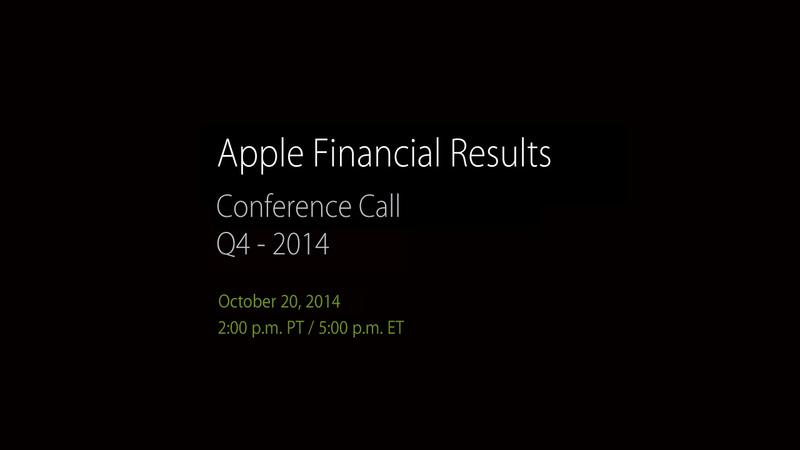 We’ll be providing a summary of today’s earnings call. To listen to the event live, click here beginning at 2 p.m. PDT / 5 p.m. EDT.